BTS Jungkook uploaded a video of himself singing a cover of IU's song Ending Scene on the BTS official Twitter yesterday on December 21st. Though already revealed as a long-time IU fan, even before his own debut, Jungkook is known for not even being able to look her in the eye as she passed him by during the 2017 MMA ceremony last year. 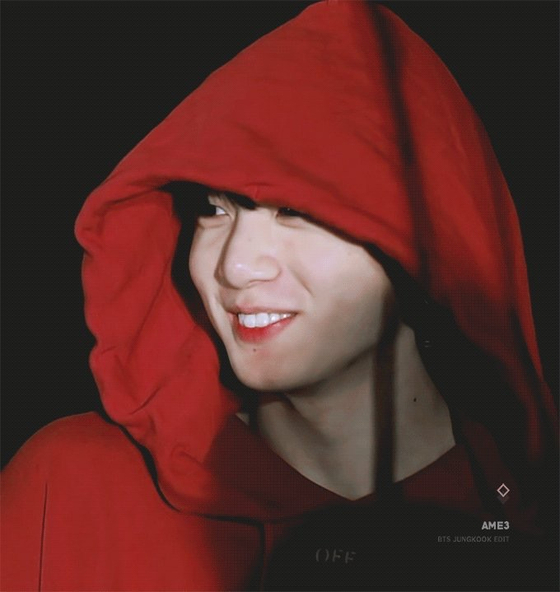 Even as all the members greet her as she passed by, only Jungkook was seen with his head bowed, and only after she had passed by he gets a little peek with an embarrassed smile plastered on his face. In the same ceremony, Junkgook continued to reveal his fanship during IU's acceptance speech. When IU suddenly stopped to apologize at how long it was, Jungkook was caught on camera mouthing the words "No, it's not long," while Jin at his side erupts in laughter, almost as if to tease Jungkook's adoration of IU. 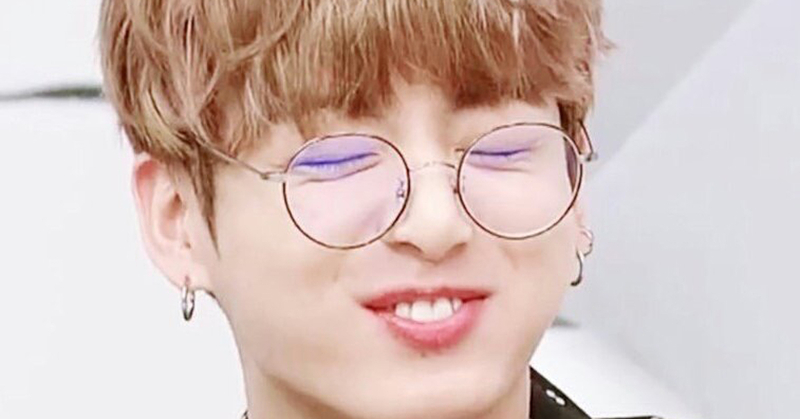 Other videos of revealing Jungkook's fanship reveal Jungkook applauding "like a seal" at IU's awarding, and caught up wholly in IU's singing, his over-the-top worship of her proved by Jimin laughing at him at his side. Even in the recently uploaded video of him singing IU's song, Jungkook shows moments of embarrassment that is rarely seen in his other cover videos. His love for IU is thus revealed through this video along with the well-known embarrassment he shows with anything related to her. It is as if his last abashed remark, saying "This isn't it" and the caption that went along with the upload, explaining "I was confused at the end and went a bit off tune" demonstrates how much he wants to do well in this particular song. Along with his charming voice and powerful singing, fans have also commented on how it was so like Jungkook to be embarrassed, but still upload the video anyway. "He always wants to show his fans his real, true self without any embellishments," a fan commented, deeply appreciating Jungkook's efforts to communicate with his fans. "This might just be his way of expressing himself to his fans and trying to do something for them, especially because his personality is that where he rarely expresses his love through words." Another fan also noticed how "His long-time love of IU also shows Jungkook's personality. He's not one to easily change his mind, once he likes something. He's someone who will keep liking him for a long time." Many fans have agreed with these comments, posting similar replies. 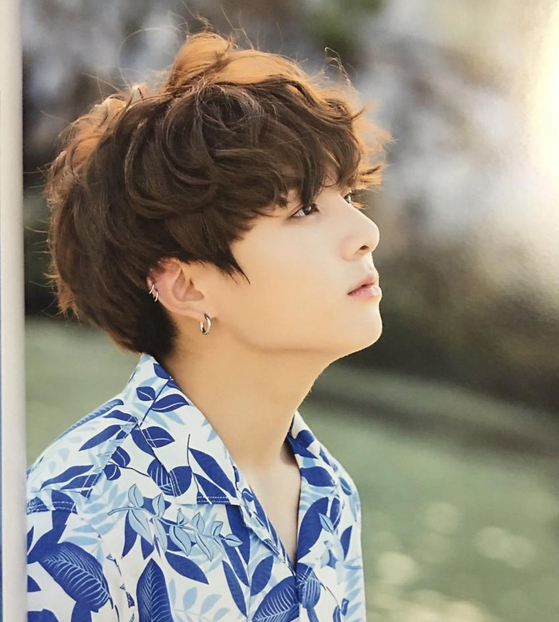 "Honestly, I feel like I only gave Jungkook my love, but Jungkook always seems to throw in his everything to express his sincerity to us. This makes me very happy, but also a part of my heart aches. Can I really just keep receiving? Am I living the right life of an ARMY?" This is question both fans and nonfans alike continue to ponder. How much can a fan to for his star and a star for his fan?